Personal Income Tax (Form 1040) - Patrick T. Sheehan & Associates, Attorneys at Law, P.C. Individuals file federal Form 1040 tax returns on an annual basis in order to report their income to the IRS. Form 1040 tax returns are typically due on April 15 of the following year. However, an extension of time to file your tax return can be filed provided that a ‘request for an extension’ is made on or before April 15 of the following year. The extended due date is October 15 of the following year. The Form 1040 has been around since 1913. It was the 1,040th form developed by the then Bureau of Internal Revenue and it has been called the Form 1040 ever since. If you do not file a tax return, the IRS can file a Substitute for Return on your behalf. A Substitute for Return is typically a very bad tax return because the IRS does not know if you are married, have children, have a mortgage or give to the church. Because our tax system is a voluntary tax system, failure to file or intentionally filing a tax return that is not honest and accurate may have both civil and criminal consequences to you. If a tax return was not honest and accurate when filed, the IRS can choose to audit that tax return. 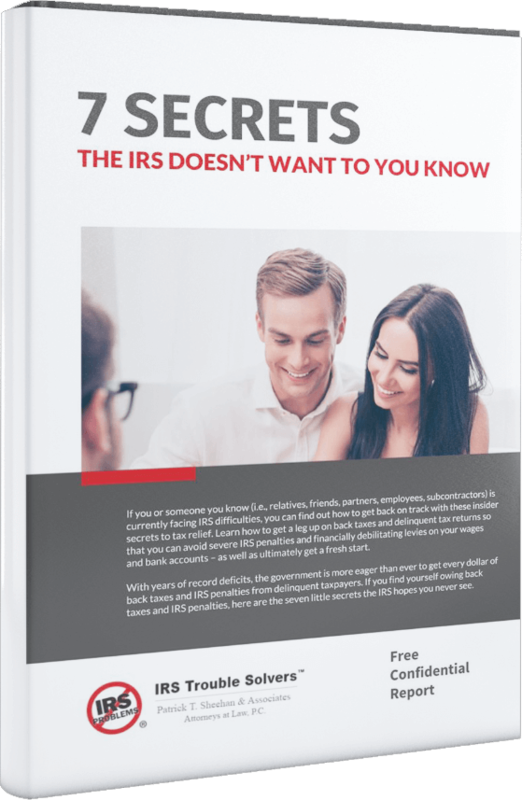 Further, in certain circumstances, the IRS can criminally prosecute a taxpayer for intentionally failing to file or for filing false or fraudulent tax returns.